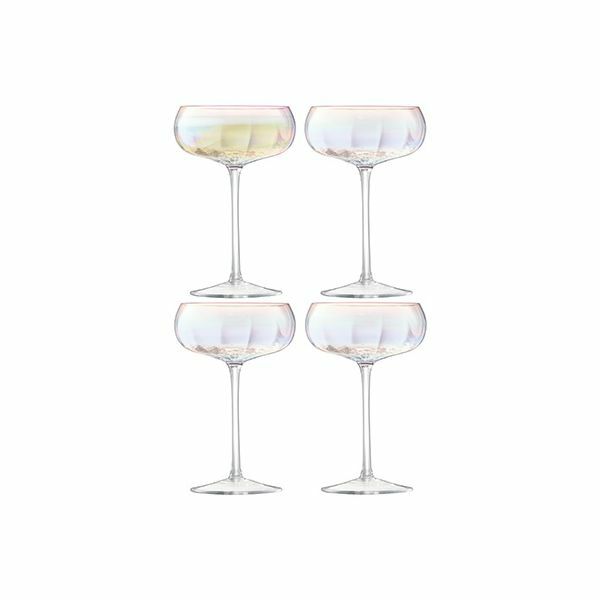 This set of four Pearl Champagne saucers are subtly rounded with an iridescent shimmer of pearl. 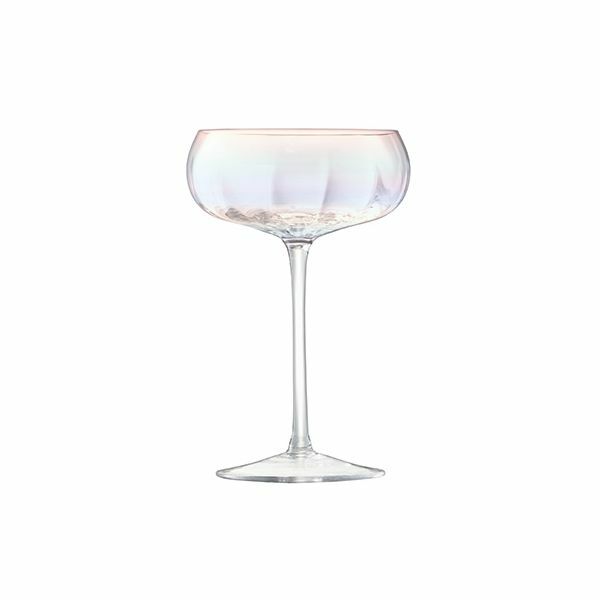 Each saucer is mouth blown and hand painted for a smooth and delicate finish and feature a delicate stem. 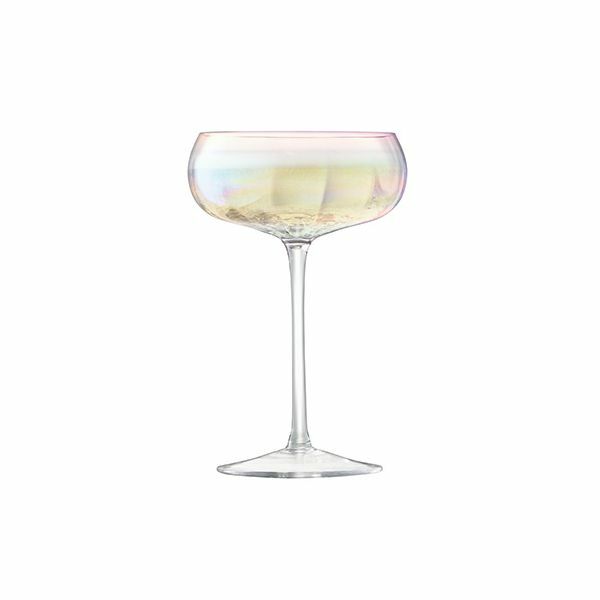 These Pearl Champagne saucers are perfect for serving Champagne or Prosecco and ideal for all occasions or even as a gorgeous gift.